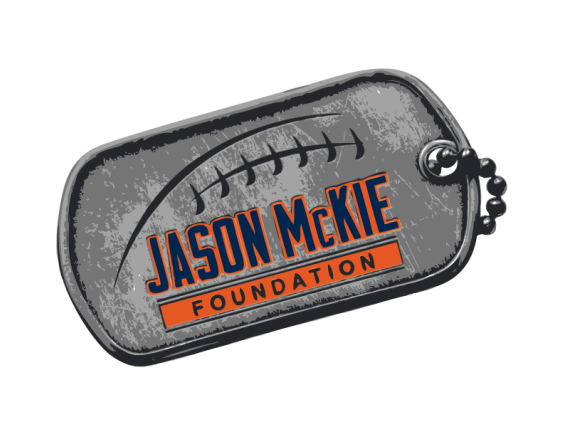 The Mckie foundation is a non profit 501-c3, providing another tool for our veterans. 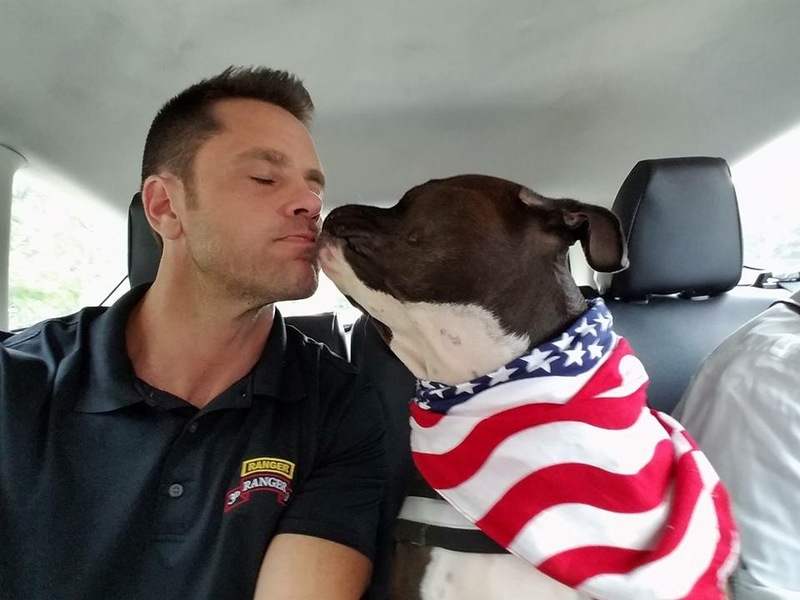 Mckies K-9's is Pairing rescue dogs with our veterans to help cope with their transitional medical conditions, physical or mental. We can't stop the number of dogs that are euthanized each and every year. We can't stop veterans suicide. However its how we continue to decrease those numbers each and everyday. 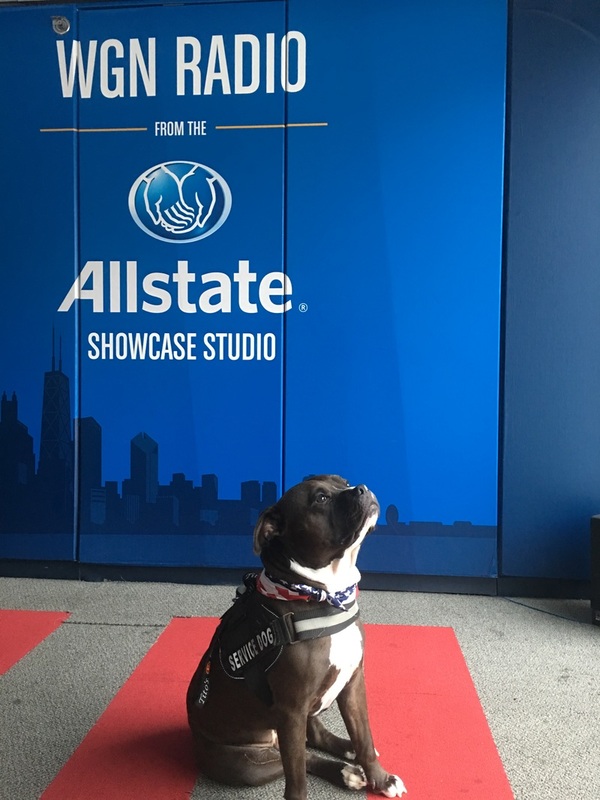 By partnering with the Bickell Foundation we are able to adopt dogs and transform them into service dogs that will help our veterans overcome the daily struggles of P.T.S.D. 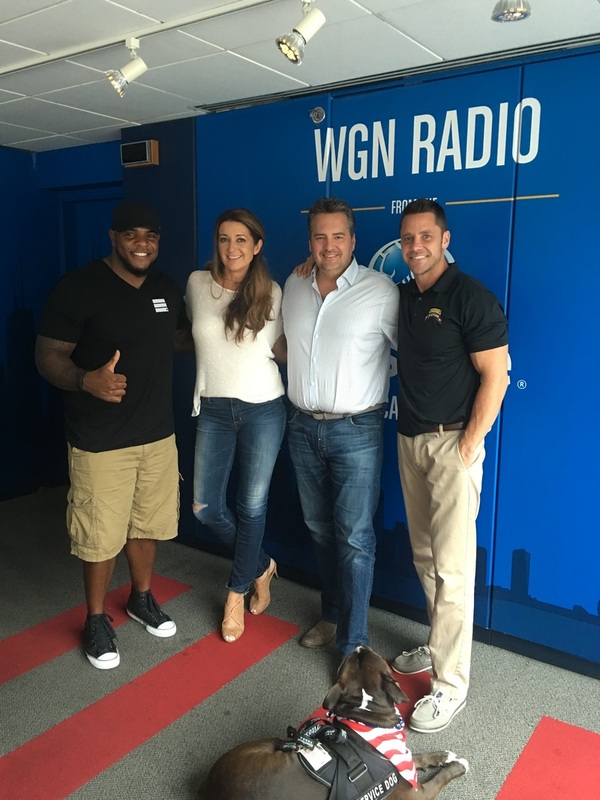 Mckie's K-9s visits WGN Radio with Head trainer former Army Ranger Joe Trainor and his service dog "CT". Army Ranger Joe Trainor and his service dog "C.T." 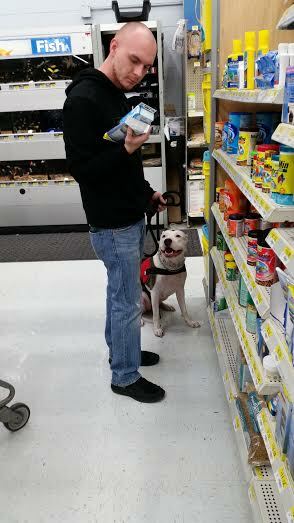 and his Service dog "Athena" provided by The Mckie & Penich Foundations.